Texas Master Plumber, Plumbing Services Houston Texas, proudly serves the Greater Houston Area with the highest quality plumbing services. We are a licensed Master Plumber and so we are qualified to handle your plumbing problems no matter how big or small they are. When you need a qualified Houston plumber call on the name you can trust in plumbing, call Texas Master Plumber. Why Choose Texas Master Plumbing for Plumbing Services Houston Texas? There are many reasons why you should choose Texas Master Plumber for your plumbing services. Here are just a few! And we stand behind our work with a guarantee! There are many other reasons you should choose Texas Master Plumber for all of your plumbing service needs, but once you have experienced the quality workmanship, and friendly customer service we offer you will never need another plumber again! Texas Master Plumber is the most requested plumbing service in Houston. For plumbing services Houston Texas calls on the experts at Texas Master Plumber the most. 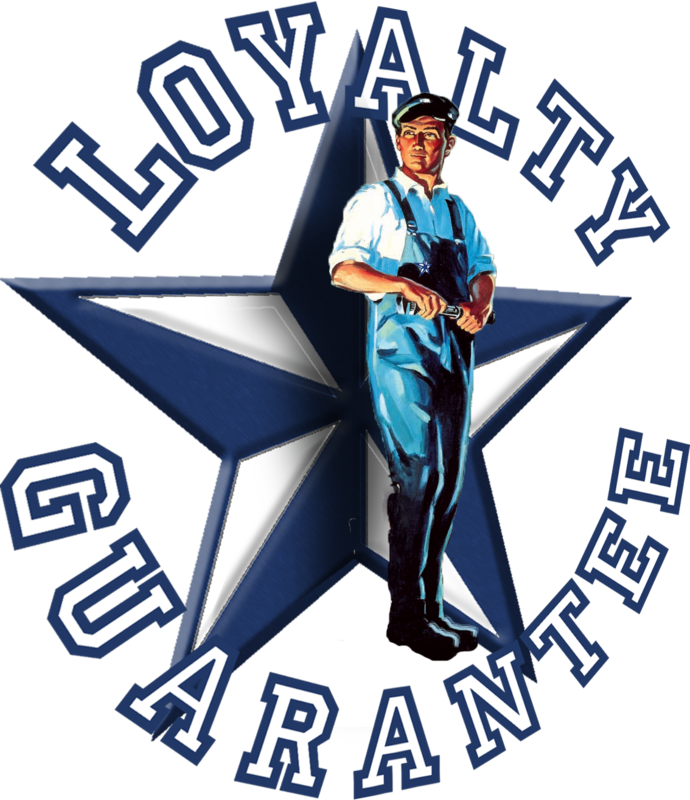 We are a trusted household name in Houston because we are loyal to our clients and offer the highest quality of professionalism with every customer. You know that when you call Texas Master Plumber you are going to get the job done right! You may have seen us on TV, but just in case you want more information about Texas Master Plumber, be sure to take a look at our video page to see us in action! Here is a sample of what you will find on our plumbing service Houston Texas video page.